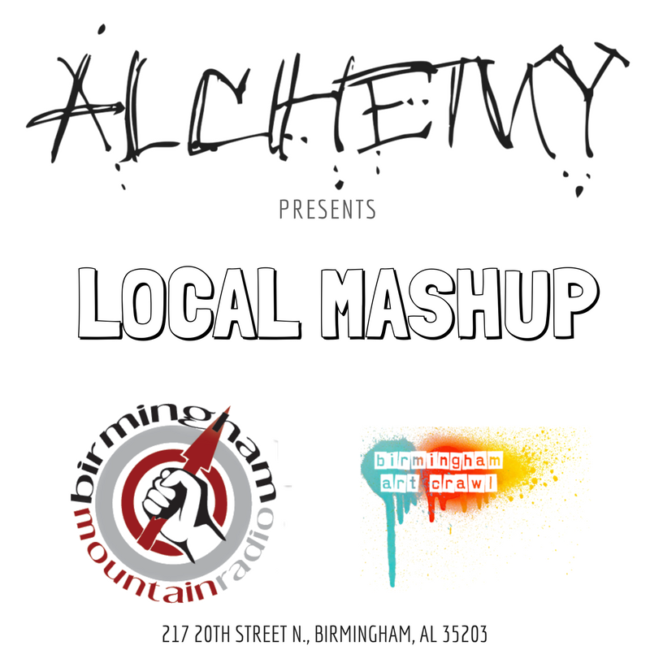 The Birmingham Mountain Radio Music & Arts Series continues Friday, January 20th from 7p.m. until 9p.m. at Alchemy 213 in Downtown Birmingham. Enjoy live music from Michael Shackelford from Future Elevators, featured Birmingham Art Crawl artist, Paul Wilm and complimentary beverages from Good People Brewing Company.